The memory of that night would stay with Bianca forever, a world removed from everything she had ever known. She had never met a family quite like this one and in some indefinable way she wished to be a part of it, to share in the closeness, the bonding that held this clan so tightly together. Strong-willed herself, very much the odd one out in her rather prim family, she respected strength of personality in others and this family had it in abundance. 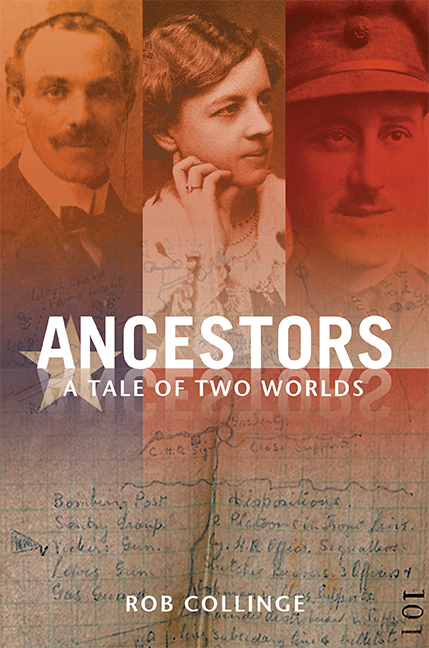 From his home in Australia, Rob Collinge spent four years using genealogical tools to research the mysterious background of his long-deceased father, an English immigrant who had brought his family to Australia when Rob was a child. 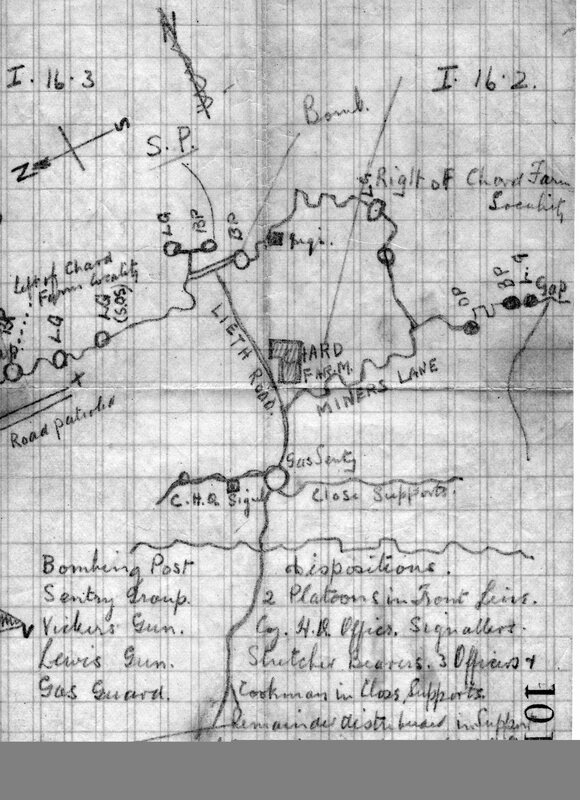 This map of the local trench network was found in possession of Rob Collinge’s grandfather, Wharton Collinge, at the time of his death in the trenches. It’s believed to be in his own hand. Rob Collinge’s grandmother, the former Ella Theodora Koerner, proved to have been a descendant of early German pioneers in Texas whose history included ancestors with anti-slavery views fleeing to Mexico during the Civil War. Rob Collinge’s grandfather, Wharton Rye Collinge, was born to a family of wealthy Lancashire cotton mill owners in the time of the Industrial Revolution. Rob Collinge uncovered the circumstances of his grandparents’ meeting and marriage in Texas and followed their lives through to Wharton’s death in World War I. Further investigation unearthed British and American families abandoned by Rob Collinge’s father before marriage to Rob Collinge’s mother and subsequent emigration to Australia. Unknown to her, Rob Collinge’s mother proved to have been married bigamously for forty years to a man with three families on three continents.